Simplify the set up and management of devices for students and teachers. In just a few simple steps quickly deploy apps to users and apply device settings that create a great classroom experience. Watch the video &lpar;in English&rpar;. Help every student and teacher maximize their time. With Intune for Education, you can set up a classroom in under an hour and easily manage devices, users, and apps. Streamline enrollment, deployment, and management of classroom devices, and the apps your school already uses. Deploy apps to students and educators without touching their devices. Apps follow users to any device, every time they log in. 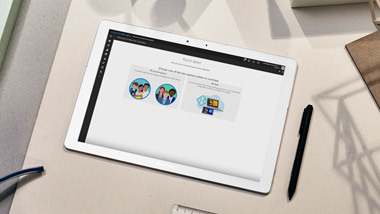 Deliver a custom learning experience for each student, even on shared devices. 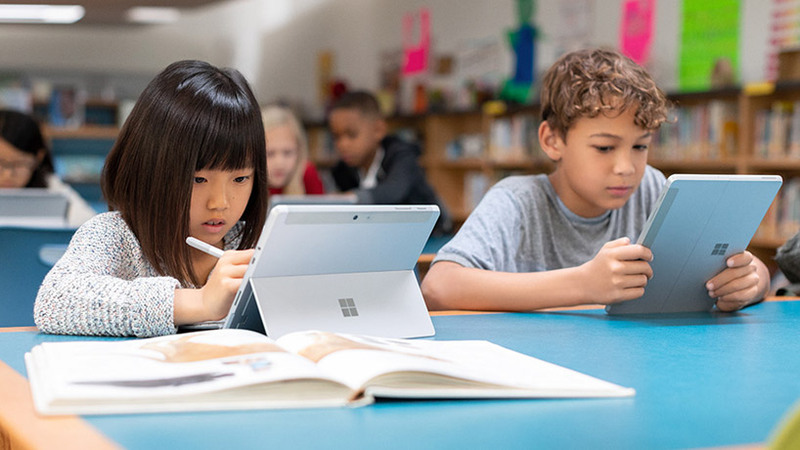 Intune for Education [lets us] quickly deploy apps and tools that support learning and individual learners by getting everything in one place at one time. Simplified device and app management gives teachers more time to teach, and students more ways to learn and collaborate. 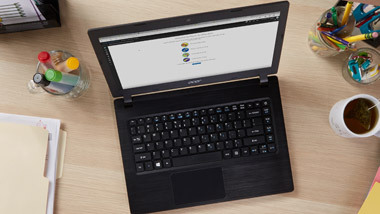 Easily deploy and manage classroom devices and apps from a web console, so students and teachers can spend more time learning and connecting. 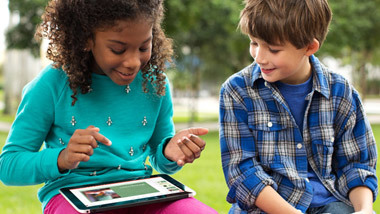 Deploy apps to students and educators, without ever needing to touch the devices. Apps are available to your students and educators the next time they log in and follow them to any device, so they only see the apps they are supposed to see. 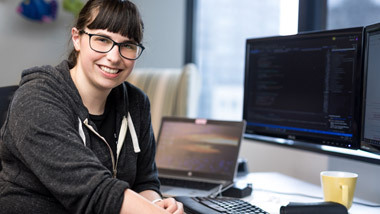 Secure your data, create a safe learning environment, and ensure privacy and compliance across all devices with Microsoft’s comprehensive security solutions. Intune is free with a Microsoft 365 Education license. Find the right technology to meet your unique needs. 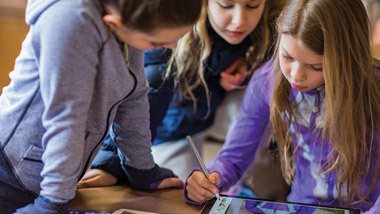 Explore Intune for Education with a Microsoft Authorized Education Partner. 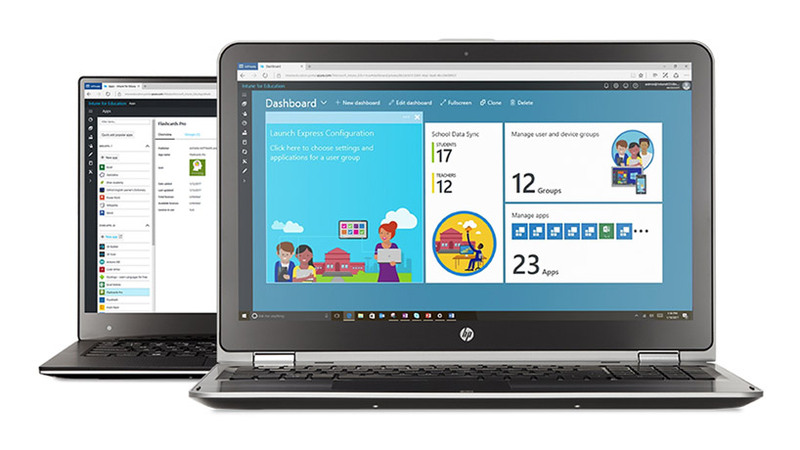 Help your district or institution stay ahead of the technology curve with a Microsoft Academic License subscription, including Intune for Education, Office 365, Minecraft, SharePoint, and Azure. 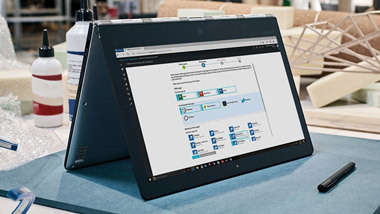 Looking for more information on Intune? We can help. Learn how Intune for Education helps teachers and students be more productive while protecting your school's data. Follow these steps to quickly and easily set up Intune on your devices. Ask questions and get expert answers from your peers in our Intune Technology Community.